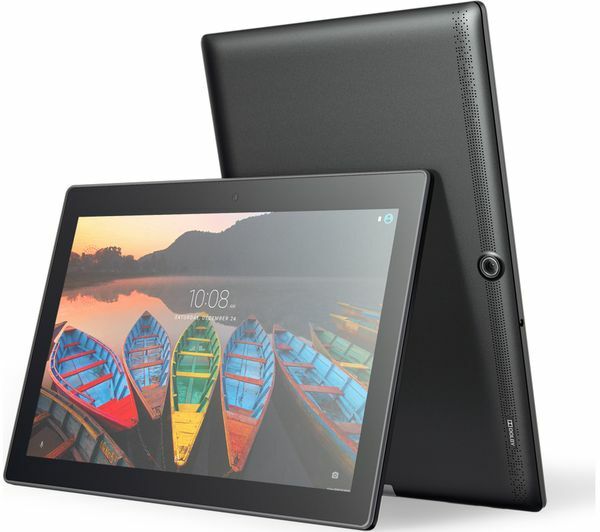 With a bright HD screen, the Yoga Tab 3 is great for streaming films, uploading photos, and everyday browsing. 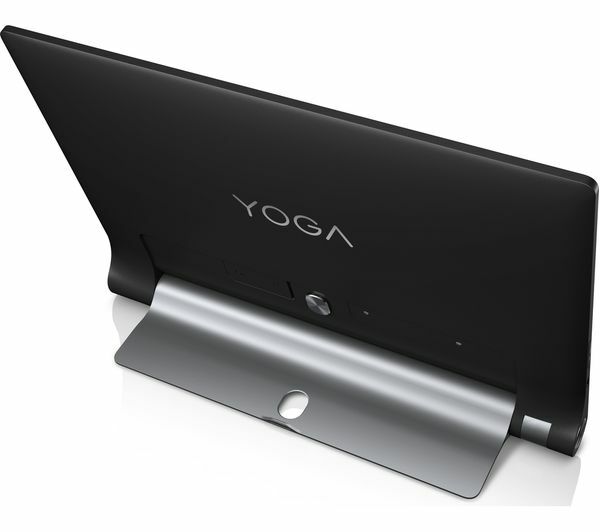 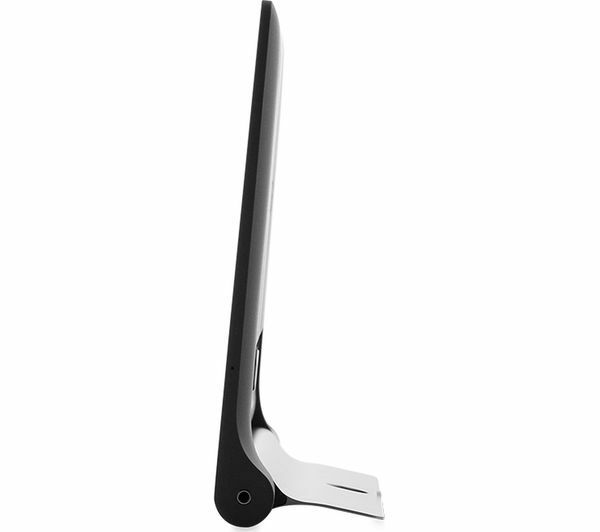 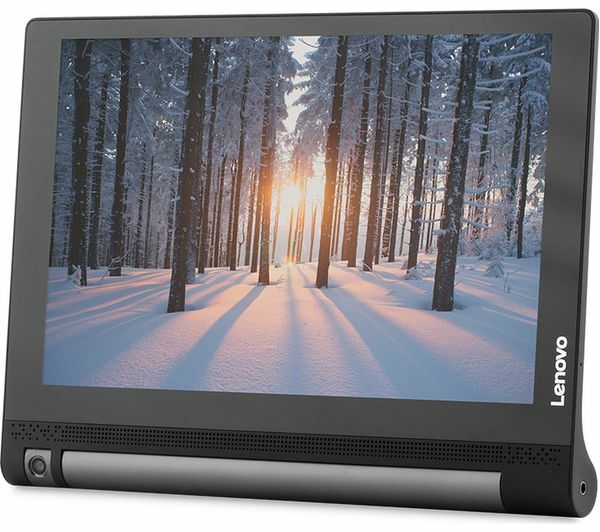 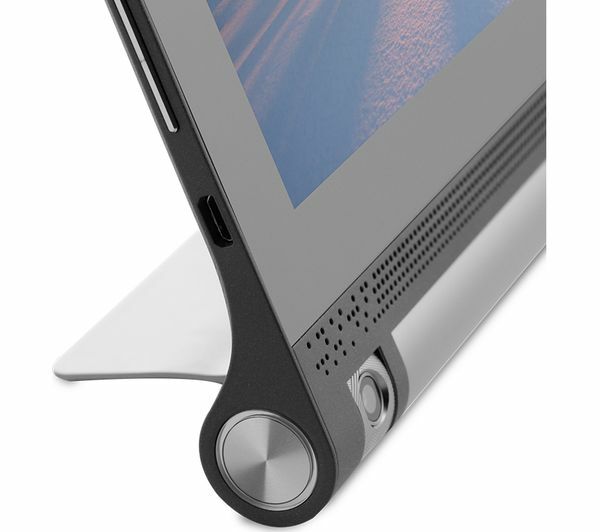 The handy kickstand is perfect for propping up the tablet – so you can watch videos without needing a separate stand. 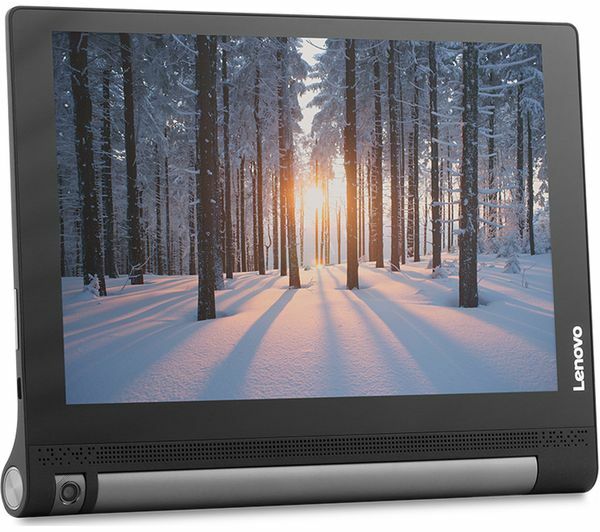 It also features integrated speakers with incredible Dolby Atmos sound technology, for professional cinematic audio even when you're not wearing headphones. 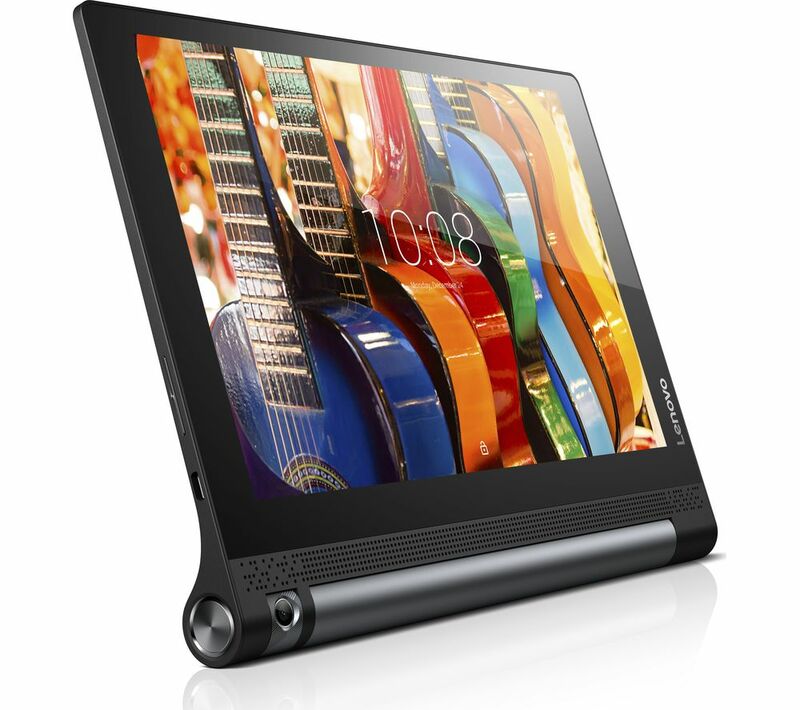 Thanks to Lenovo AnyPen technology, you can use almost any suitable object as a stylus for your tablet. 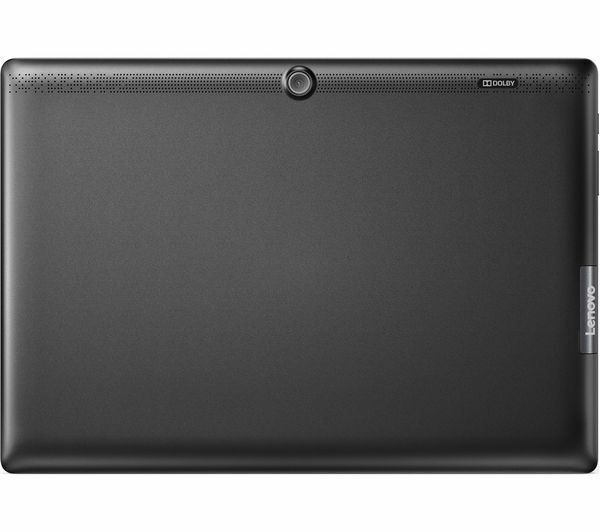 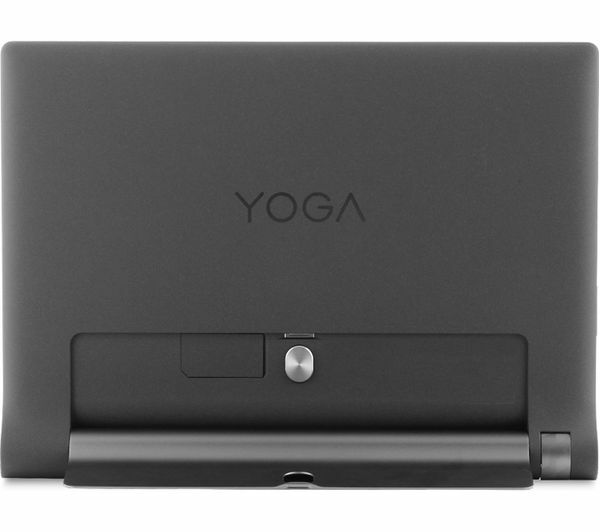 The Yoga Tab 3 detects any conductive object and recognises it as a pen to draw or write with. 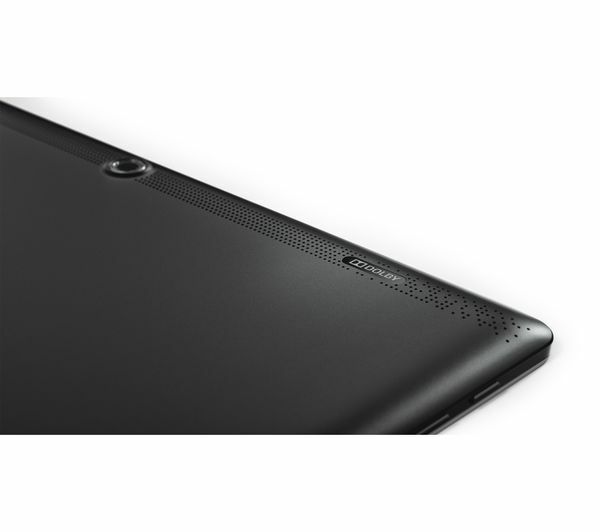 Use an ordinary pencil, your finger or even a carrot to scribble with - the tablet will recognise the object, letting you be as spontaneous and creative as you please. 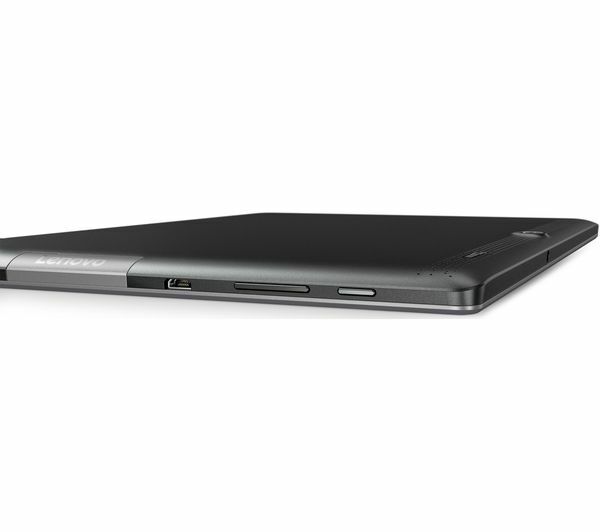 Because of its uniquely-shaped side chamber the Yoga Tab 3's battery is able to hold much more than a normal tablet, so you can enjoy up to 18 hours of use between charges - perfect for travelling or using on the go.